Doodlecraft: Naked Cake Tutorial Succulents & Cake Topper! Naked Cake Tutorial Succulents & Cake Topper! Naked Cake Tutorial with Succulents and Cake Topper! Naked cakes, silly name for a cake with hardly any frosting. Ha ha, I'm right though. to cut the image. 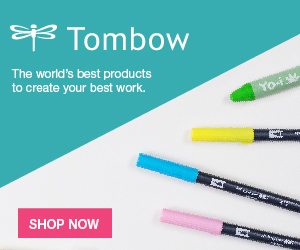 It only takes seconds and it is so easy to upload your own images into Cricut Design Space. 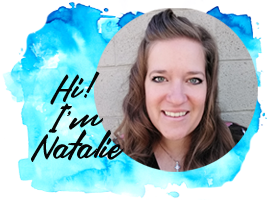 I am part of Cricut's blogger program and I love it! I used a chocolate cake and white cream cheese frosting so you could see the contrast easily. You will need 2 six inch round cakes. The wider the cake, the more layers you'll want so it ends up as tall as it is wide. Place one cake on the cake stand. Add a layer of frosting. And stack the next layer on top. Use a serrated knife to cut the top flat. Next you just need to add a layer of frosting all over the cake. Then scrape the frosting to remove any excess. It makes it look cool and desert like! I love the look! It's great too, most people don't love tons of frosting, so this is a great way to make a cake! Next for the cake topper. I used a fabulous calligraphy font and just made a png file in photoshop. You can right click to save off the image and make on yourself in just seconds! 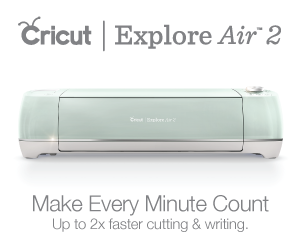 Upload the file into Cricut Design Space. Make it the size you want...I think mine is 8 inches wide...which is kinda huge for this cake! I used gold posterboard and set to cut posterboard on the dial. Then clicked go! The blade cuts each part twice as part of the posterboard setting. I love that the Cricut is smart enough to do all the work for me! Then removed the excess board and peeled the mat away from the lettering. Then hot glued 2 wooden skewers on the backside of the word. Washed them clean and removed them from their roots! They can re-grow if cared for afterwards. Insert the cake topper and the succulents! Perfect for a wedding cake, birthday party, or any other fun occasion! but it is really not too hard! Like, Pin, Save, Share, Follow and Comment! Here's a bunch more fun Succulent crafts!